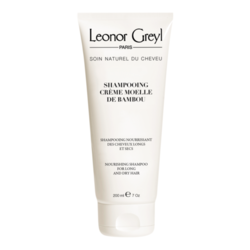 A styling cream that instantly smoothes brittle, dry, and frizzy hair and gives a shiny blowout. 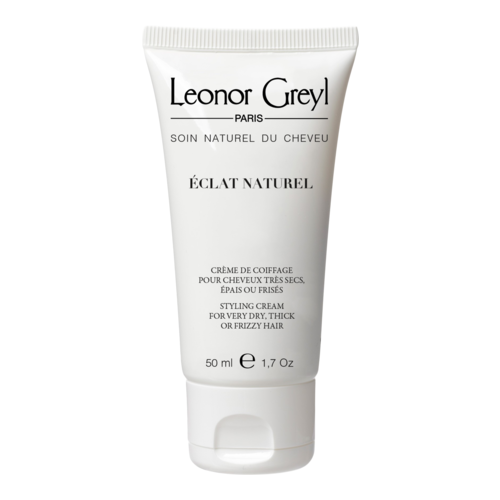 Rich in shea butter, jojoba oil and vitamins, this leave-in styling cream nourishes and reconditions dry hair. 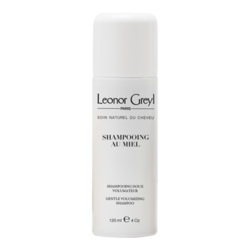 Helps protect hair from the sun and heat styling. A great hair styling / sculpting tool for all hair types. Aqua, buxus chinesis seed oil, cera alba, dibutyl adipate, cetearyl alcohol (and) dipalmitoylethyl hydroexyethylmonium methosulfate (and) ceteareth-20, petrolatum, glycerin, peg-5 rapseed sterol, butyrospermum parkii, decyl oleate, capryli/capric triglyceride, polyquaternium-11, peg-45 dodecyl glycol copolymer, octyldodecanol, peg-7 glyceryl cocoate, ethylhexyl methoxycinnamate, sodium borate, parfum/fragrance, trietanolamine, carbomer, titanium dioxide, cocamidopropyl pg-dimonium chloride, methylchloroisothiazolinone (and) methylisothiazolinone. • Start with small amount (pea size) and use more if needed. 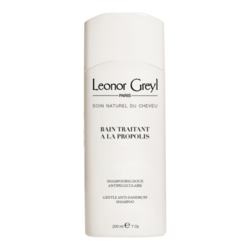 • Apply to damp or dry hair to help detangle and sculpt hair. 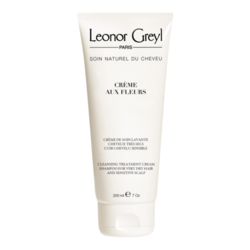 • The hair can be shaped with fingertips, scrunch for curly styles or smoothed down for a straight look.